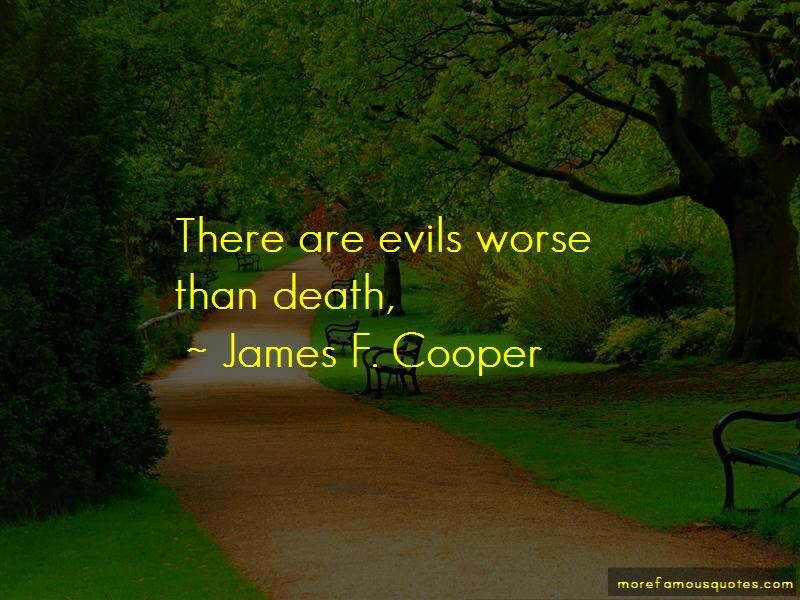 Enjoy the top 75 famous quotes, sayings and quotations by James F. Cooper. Perfection is always found in maturity, whether it be in the animal or in the intellectual world. 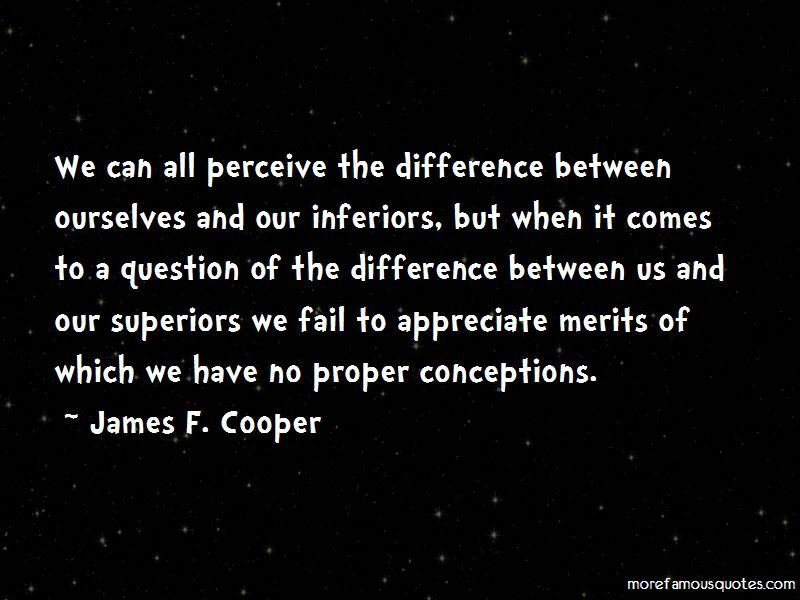 Reflection is the mother of wisdom, and wisdom the parent of success. Liberty is not a matter of words, but a positive and important condition of society. Its greatest safeguard after placing its foundations in a popular base, is in the checks and balances imposed on the public servants. As reason and revelation both tell us that this state of being is but a preparation for another of a still higher and more spiritual order, all the interests of life are of comparatively little importance, when put in the balance against the future. 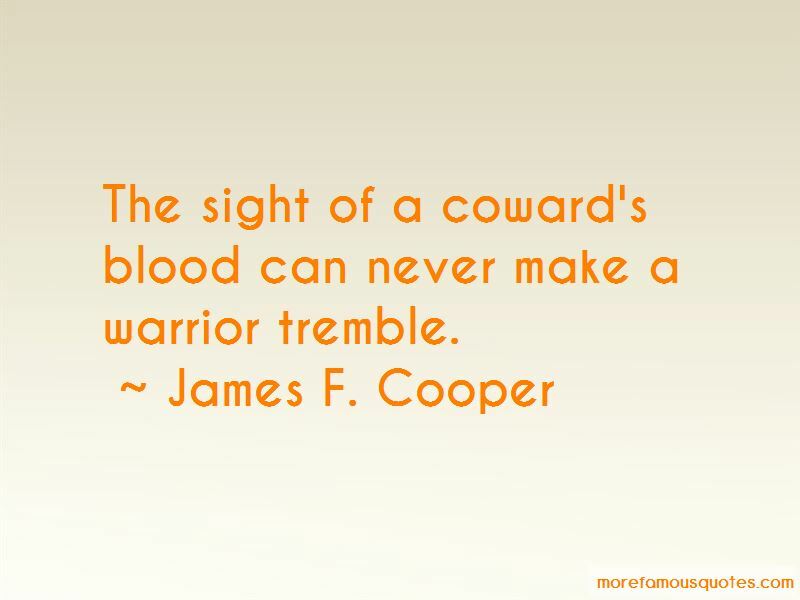 Want to see more pictures of James F. Cooper quotes? 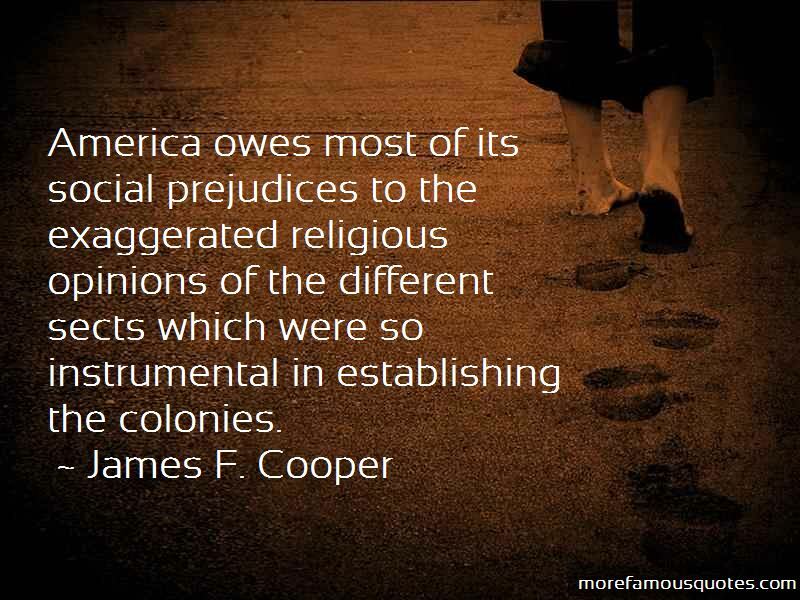 Click on image of James F. Cooper quotes to view full size.